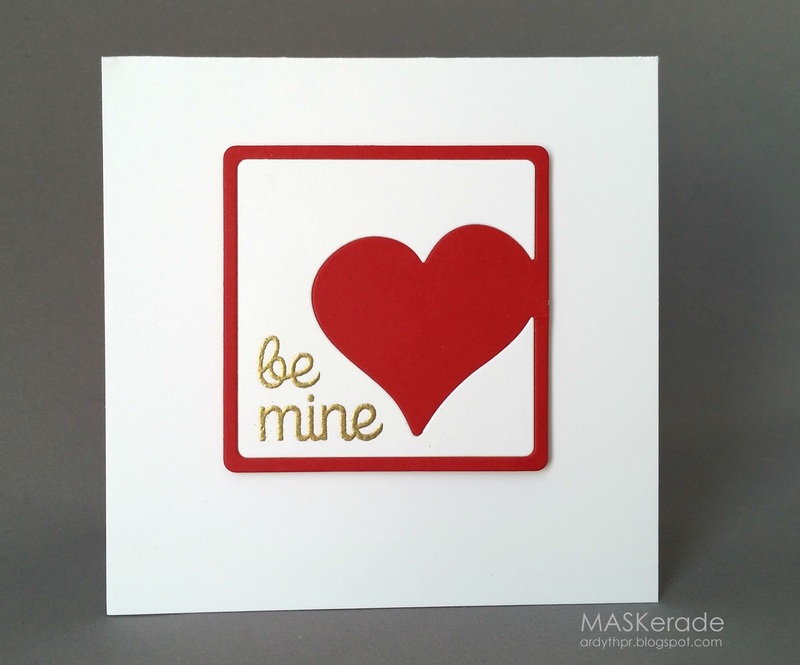 I focused on the colours, the heart element and the gold embossed sentiment in a fun font. Instead of the two bears, I used a two word sentiment. I used a Simon Says Stamp die and a Papertrey sentiment. The deadline for this challenge is Monday morning at 8 am. Voting starts then and continues until 8 am on Tuesday morning. Voting results will be posted on Tuesday at noon. Hope to see you there! Love the fabulous gold sentiment Ardyth. This is so sweet. Love your beautiful heart! 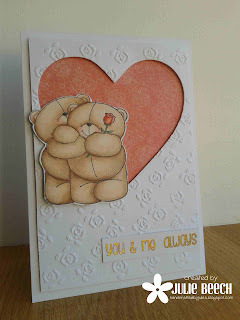 I like the fun gold sentiment,this is cute Ardyth! Love how you do clean & graphic with such ease. Love your clean and crisp design!